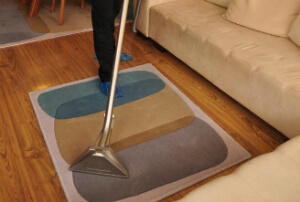 Lambeth SE Dry & Steam Carpet & Rug Cleaning Company | Quality Property Care Ltd.
Use this phone number 020 3746 4287 do get to our professional rug cleaning customer support specialists. They are available for your demands! 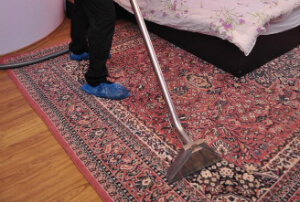 Arrange the deep carpet cleaning assistance right now - it is appropriate for domestic and commercial houses as well! Dry carpet cleaning is a dry foam carpet cleaning method that uses no liquids and prevents delicate area rugs from wasting and tearing. The firm constantly spends a lot of resources into getting the most efficient, latest and safest carpet cleaning technological innovation. The cleaners are also continually being trained to properly and safely use them, and to deal with a variety of stains and materials. Meet Quality Property Care Ltd. - the best professional rug cleaning company with TEN years of experience in the field and with various treatments for rug spot and stain removal. Our trustworthy carpet cleaning firm in Lambeth SE has implemented the general standards in rug and carpet hygiene maintenance. However, in addition to these, we usually tend to progress and advance. Call us to get a booking for our carpet cleaning service in Lambeth SE right now! The company Quality Property Care Ltd. also can deliver professional curtain cleaning, mattress cleaning, bed bug mattress treatment,, blinds cleaning and drapery cleaning . Actually, if you book a joined together cleaning service, such as mattress cleaning plus deep carpet cleaning, you will receive a big discount from the value of the service. So, don't wait and request for that free quote or book your combined cleaning service now! Dear customers, do not hesitate to contact us, if you have any issues or need of more additional info. Our carpet cleaning customer support reps will reply to you as soon as possible! For immediate online reservations, use the booking form on our site. Get a 100 % free quote via this phone number: 020 3746 4287! Our friendly and decent carpet cleaning company in Lambeth SE is waiting for your calls!